Harvest Center for Creative Learning is a child care center located in Derry, PA that is licensed by the state of Pennsylvania. 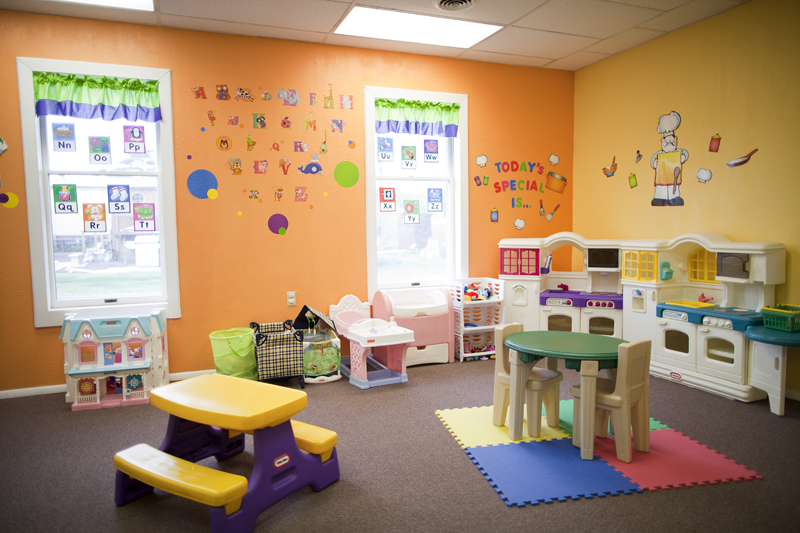 Our daycare facility provides a safe and caring environment that promotes learning and child development. Your child will discover that learning is fun, while making new friends and building strong relationships with staff who partner with you in your child’s education. We believe physical activity is foundational for developing motor skills. We believe parental involvement enhances the healthy development of the children. 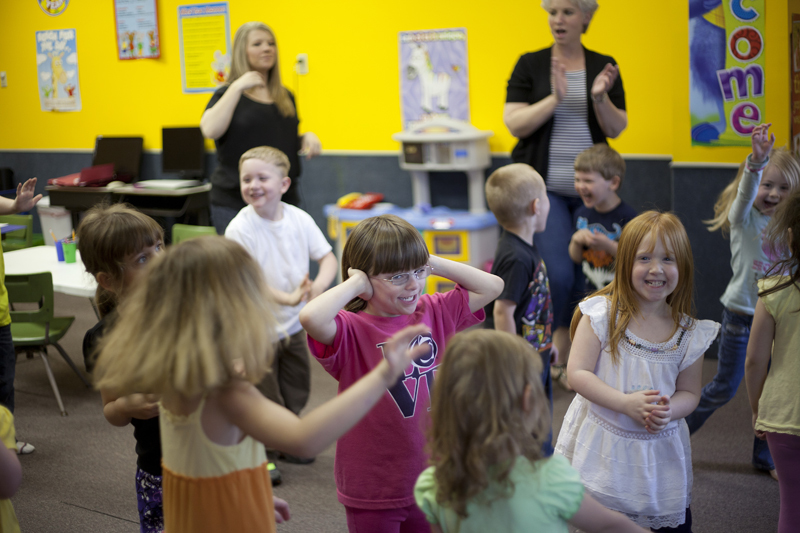 Learn more about our daycare and our preschool programs.